Welcome to Camp Rotary! We are here to serve you and your needs when it comes to Outdoor Education, conferences and retreats. Our goal is to support your program and staff with an outstanding facility that is ready to make your visit a tremendous success. 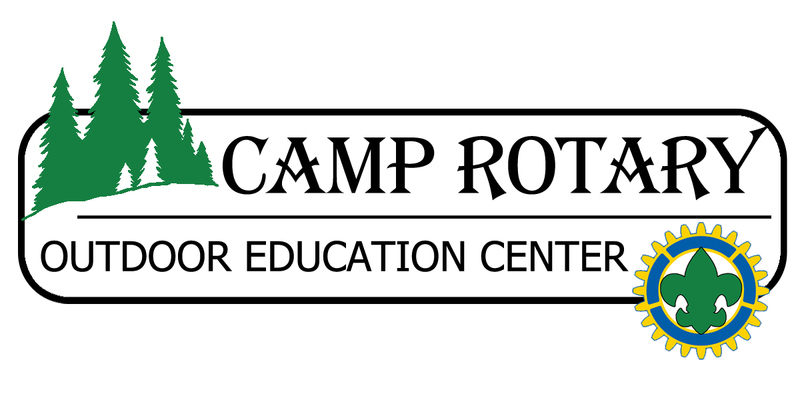 Camp Rotary offers new and innovative ways in which to enrich the traditional classroom programs, while offering hands on experiences that just cannot be achieved in the traditional classroom setting. At Camp Rotary, a wide variety of program opportunities are available to schools and other educational & civic groups. 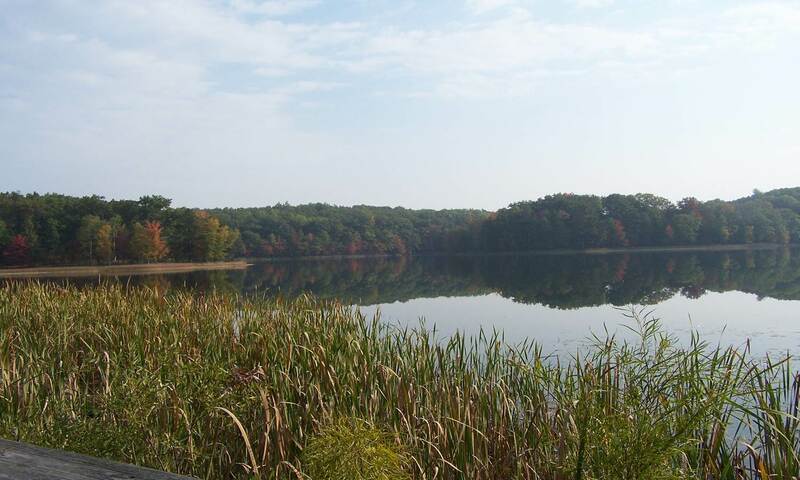 Camp Rotary provides overnight lodging for up to 118 youth and adults in four lodges. Lodges include running water, bathrooms, showers, heat, stove, refrigerator, and microwave. Also available is our Kepayshowink Lodge that can house 68 participants and offers state-of-the-art facilities for your next training, meeting, or conference. Meals are available in the Central Dining Lodge or can be prepared outdoors on the trail. A typical group will arrive in camp on Monday after breakfast and will depart on Friday after lunch. Camp Rotary can provide your menu & complete food service. We can also assist in providing teaching/instructional staff for some programs; prior arrangement for teaching staff is required. Any way you look at it, Outdoor Education experiences will last a lifetime for the students as well as the teachers, parents, and counselors. These lifetime memories are what will make us who we will be in the future. So please make them all that they deserve to be and consider Outdoor Education Programs at Camp Rotary. 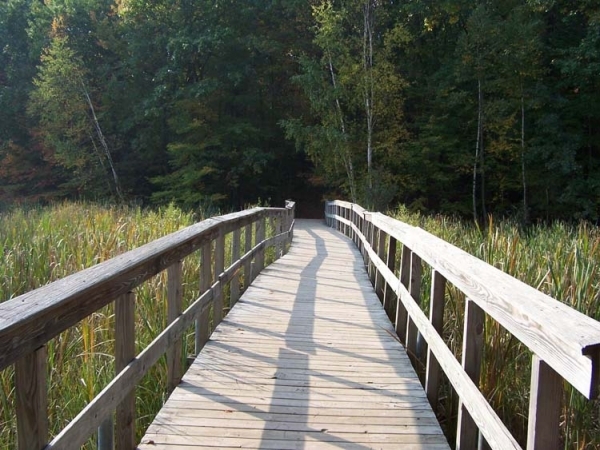 For more information or to build an outdoor educaiton experience that your students will remember for a lifetime, please call 989-386-7943 or e-mail CampRotary@MichiganScouting.org.